The 24 year old wrestler became the first woman wrestler from India to win an Olympic medal. 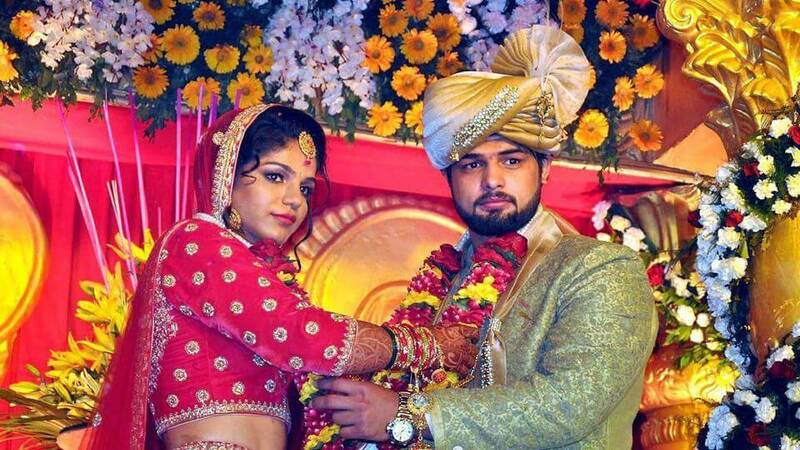 Satyawart Kadian too is also a wrestler and is the son of Arjuna Awardee, Satyavan Kadian. Satyavan Kadian too represented India in 1988 Summer Olympics, while son Satyawart, represented Indian in 2010 Youth Olympics and 2014 Commonwealth Games. The ace wrestler even won the sliver medal in under 97kgs category in 2014. 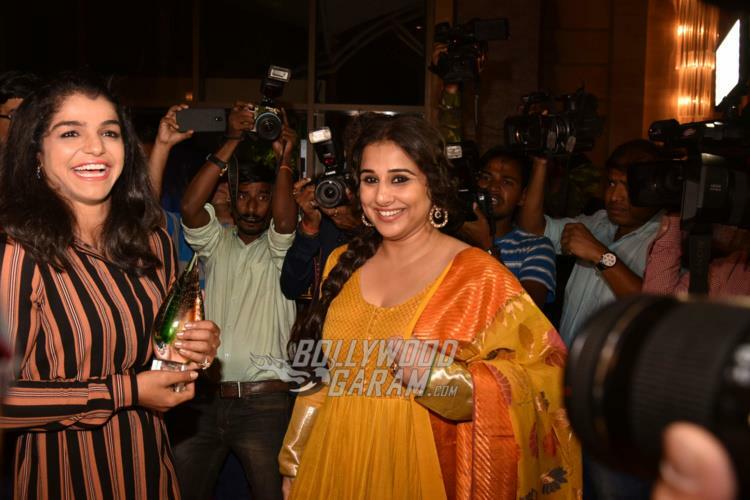 Sakshi was recently felicitated at the TOISA Awards 2017 too by Vidya Balan. 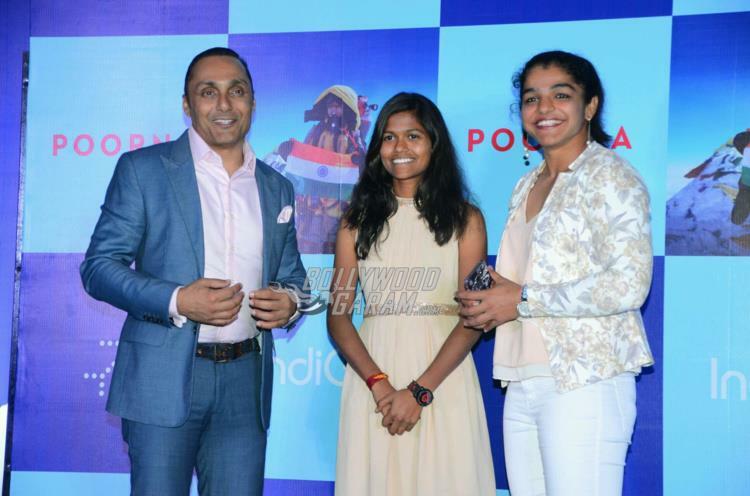 The star wrestler was even spotted at a press conference held by makers of Poorna, which narrates the true story of the youngest girl to climb Mt. Everest. The wrestler came out in support of young Poorna Malavath, on whom the movie is based. 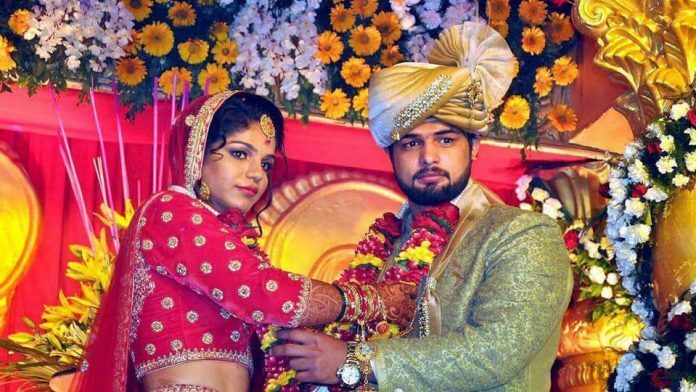 As soon as the news of Sakshi’s wedding broke, congratulatory messages started flooding the internet. Virendra Sehwag, boxer Vijendra Singh and gymnast Dipa Karmakar were among the people who congratulated the 2016 Summer Olympics Gold Medalist on Twitter. Previous articlePriyanka Chopra is the second most beautiful woman in the world!